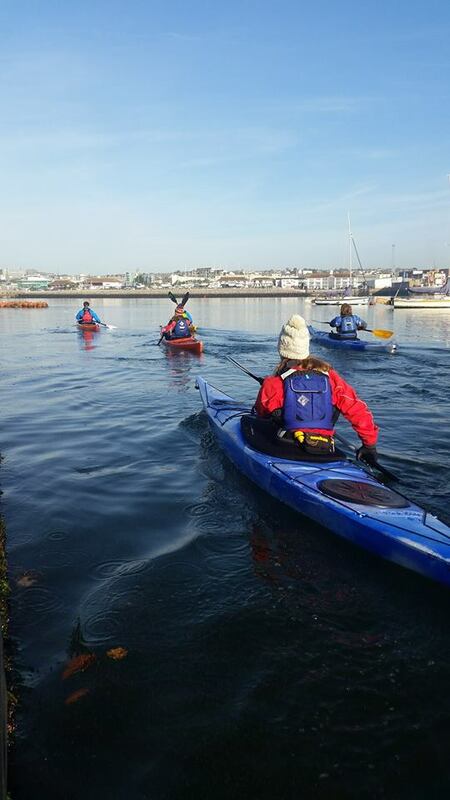 We’re passionate about paddling at Mount Batten and we have some of the finest coastal paddling in the country right outside our front door! 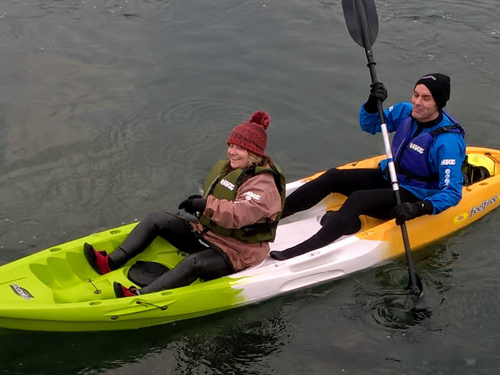 So whether your a primary school party looking to experience kayaking for the first time, a canoe club looking for Star award provision or after an open boat day trip we have the solutions. We can also run taster sessions for a minimum group size of 4, so if none of our dates work for you, please get in touch and we’ll put on a session just for you! 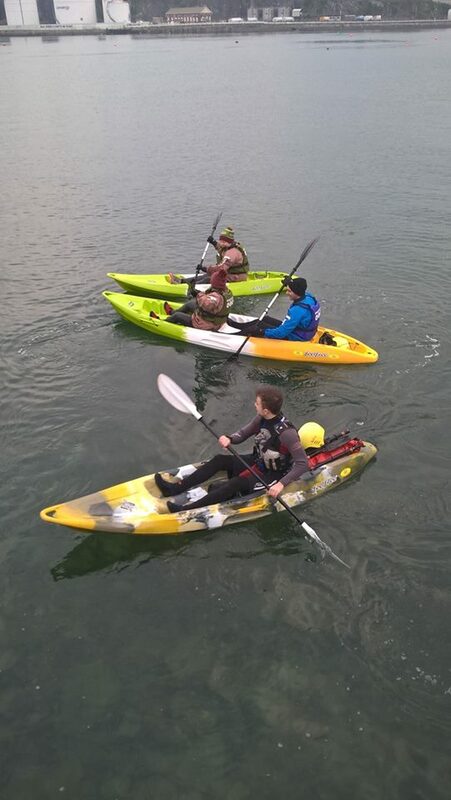 Throughout the school holidays we run an exciting programme of both certificated kayaking and canoeing courses which follow the British Canoeing Scheme, and a very popular non-certificated "Kayak and Canoe Adventure Day". Both certificated and non-certificated options are for ages 8 to 16 years, and include everything needed to get afloat and a packed lunch! For more details please click here. 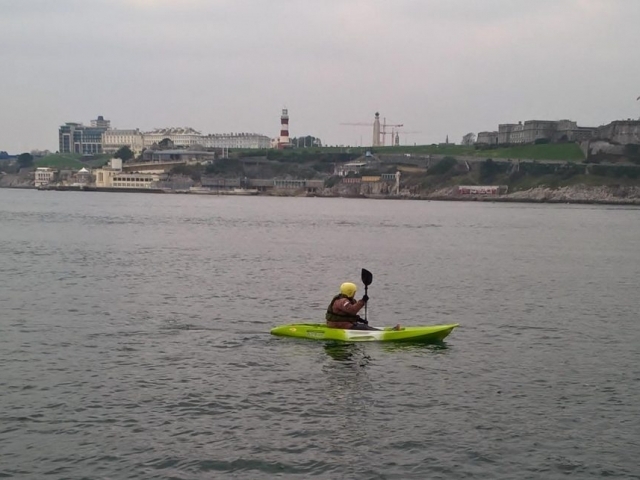 The Paddle Discover course is the ideal introduction to all things paddlesports! 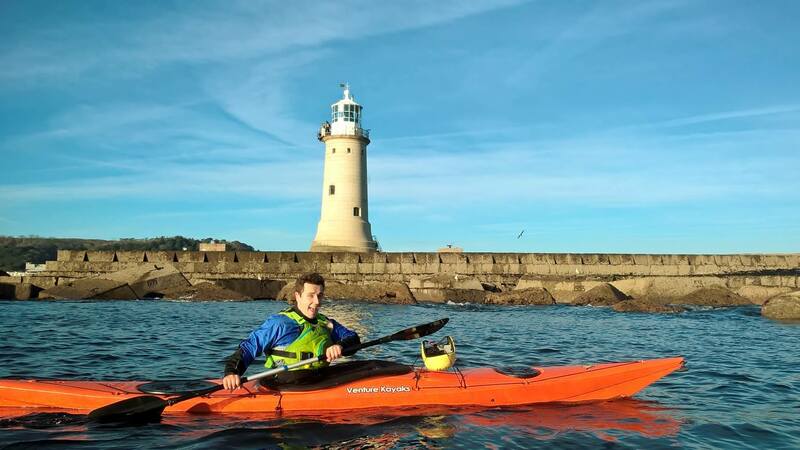 So whether you are complete beginner, looking to start kayaking, canoeing or paddleboarding independently or have completed a Try session and would like to develop your skills then this is the course for you. You can either join for 1 day of the course or both days! Join us for either the "kayak" day as we cover skills in both sit-on-top kayak and closed-cockpit kayak - or the "canoe and sup day". Whether you join for one or both days you will complete the Discover course in your chosen craft and along the way we'll cover key safety topics and complete short journeys. 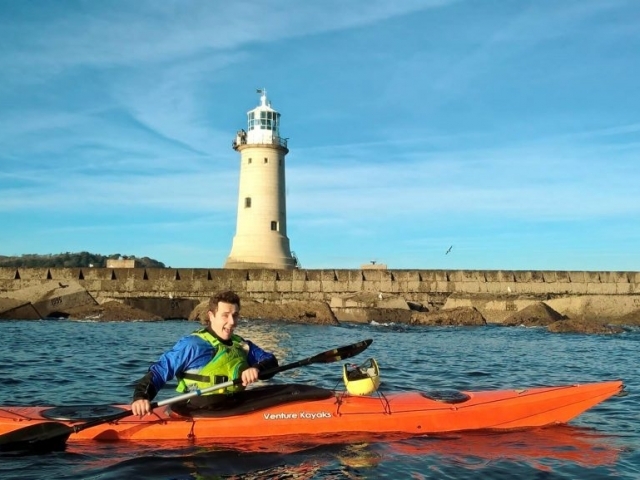 By the end of the course you’ll be ready to buy your own boat and start paddling for yourself – we’ll of course advise you on the best boat for you, signpost you to clubs and follow on paddling courses. 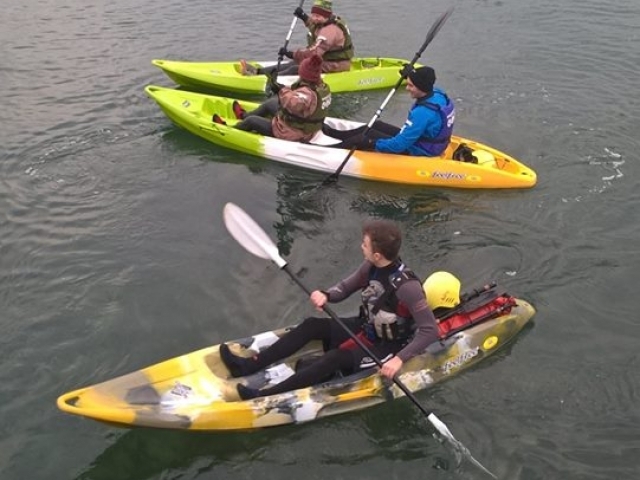 This is an improvement 2 day course that helps paddlers develop fundamental paddlesport skills in sheltered water environment using a variety of paddle craft. 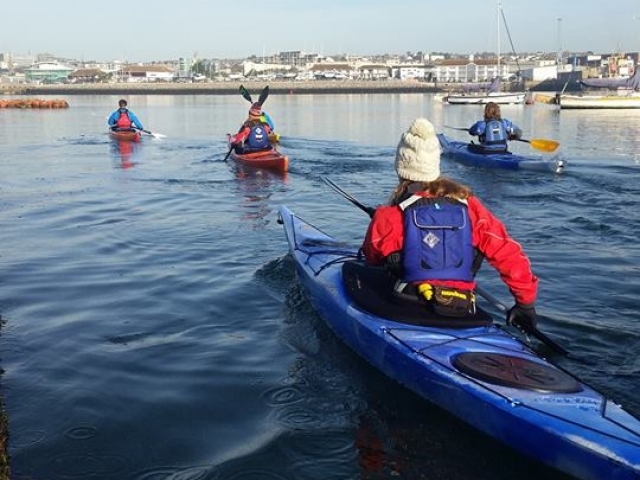 Building on from the Paddle Discover course over 2 days we’ll develop your personal skills and water-safety knowledge whilst completing journeys and coaching sessions in the picturesque waters nears to the Mount Batten Centre. 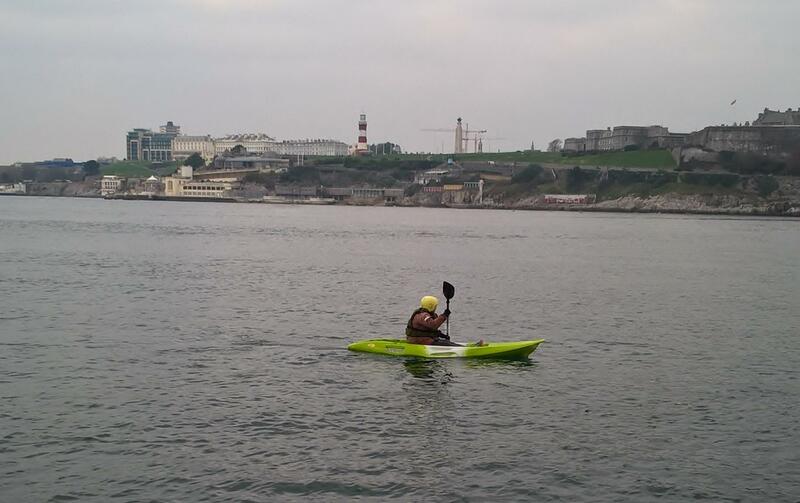 Join us on a guided tour using Sit-On-Top Kayaks, to take in the stunning views of the Ocean City's historical and picturesque waterfront from a new perspective. Minimum age 8 years, under 12's must be accompanied by an adult. We offer a 3-hour Sit-on-top Kayak Tour and an 'Around the Sound' extended 5 hour Sit-on-top Kayak tour. Please see our advertised course dates, if required we can deliver bespoke courses to groups of 2 or more people. If you are looking to brush up on personal skills before an assessment, develop rescue skills or simply have day of coaching personalised to you we can assist. 1:1 tuition rates are £90 per half day and £165 full day. Please contact the Centre to discuss your requirements.